Looking to fill your schedule openings with more new patients? If you feel like your practice website isn’t producing new patients, there are many possible reasons why it could be underperforming. Most likely, it’s because you don’t have an integrated solution designed for your specific needs. Our free, 45-minute webinar on March 29th helps you address this problem. 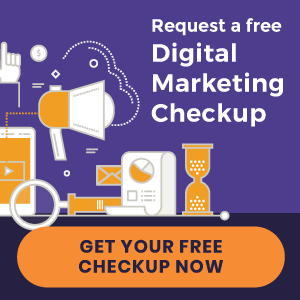 Presented by Perfect Patients co-founders Bill Esteb and Steve Anson, you’ll learn about our integrated service for growing your online presence. Essential Plan: For practices in a medium-sized jurisdiction who want to balance new patient performance and patient education to boost retention and cultivate referrals. Premium Plan: For practices with high new patient goals and located in mid – high competition jurisdictions. Enterprise Plan: Choose the Enterprise Plan if you have a multi-location practice needing a robust digital marketing strategy. The online marketing landscape is constantly changing. Don’t get left behind. Whether it’s optimizing your website for search engines, or running marketing campaigns to boost website traffic, it’s important to understand these changes. Underperforming Websites: Why your website is losing out to the competition. Good vs. Great: How to tell the difference between a good website and a great one. Website Features: Which online marketing features you actually need to attract your ideal patient. 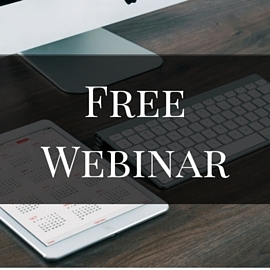 Attend our free webinar and learn how to grow your online presence throughout 2016. Save your seat today by clicking this link. « New Chiropractic Websites – Just Launched!